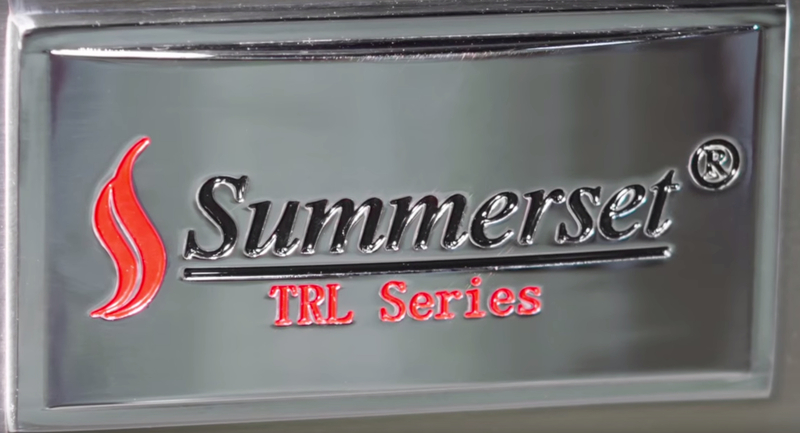 This BEEFY, near-culinary Grill, The Summerset TRL 32 is a fully loaded workhorse, a grilling classic packed with luxury features. 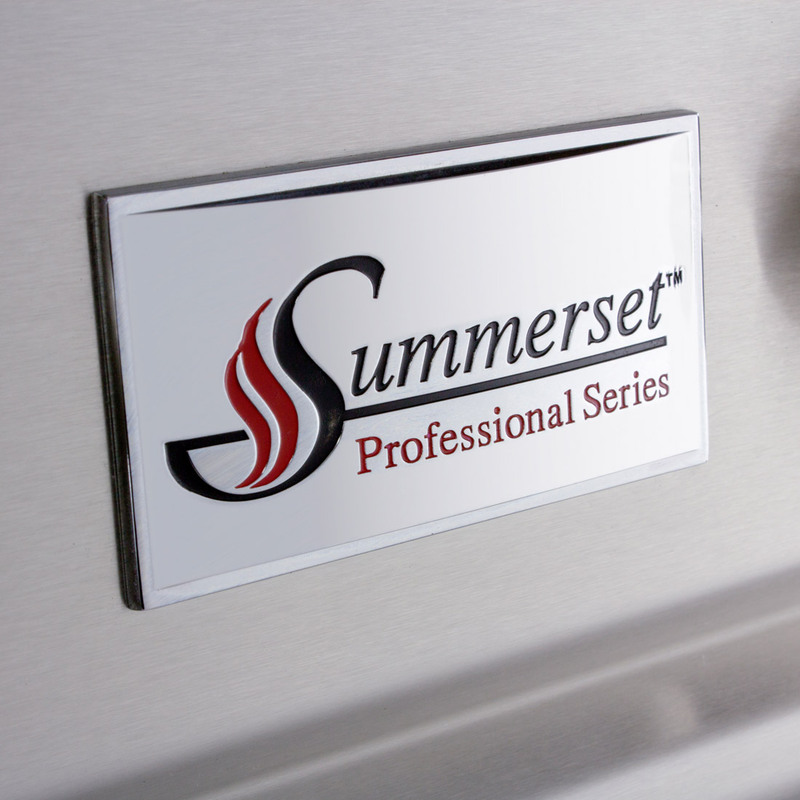 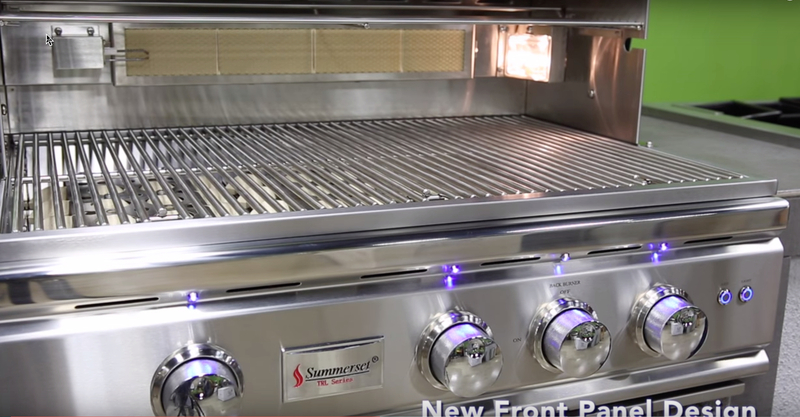 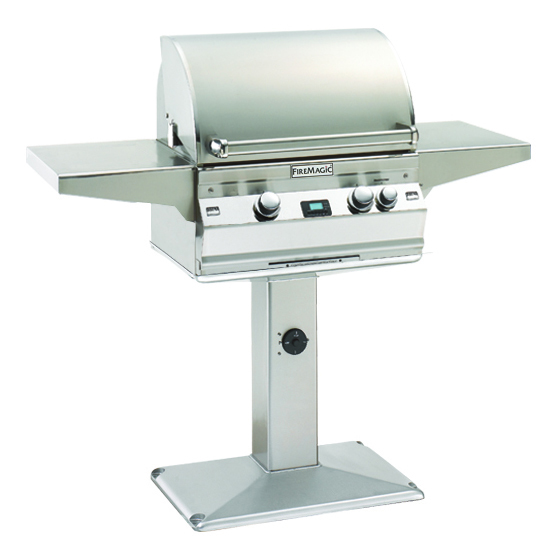 Complete with interior lights, exterior LEDs, a rear infrared burner, full rotisserie set, flame thrower valves, easy-clean briquette burner covers and plug-and-play infrared sear zone options, the Summerset TRL 32 makes professional grilling easy. 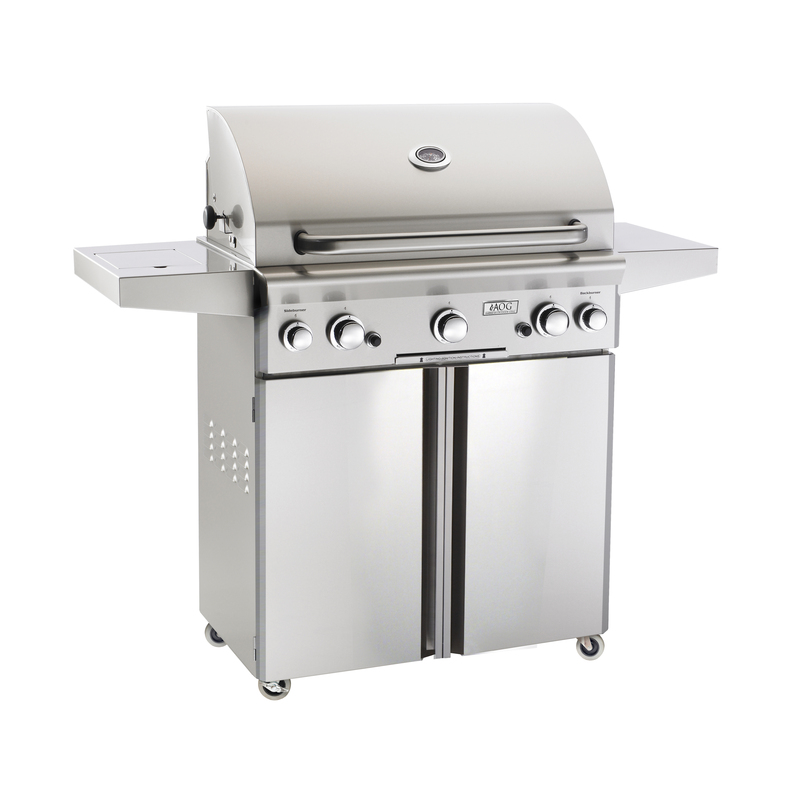 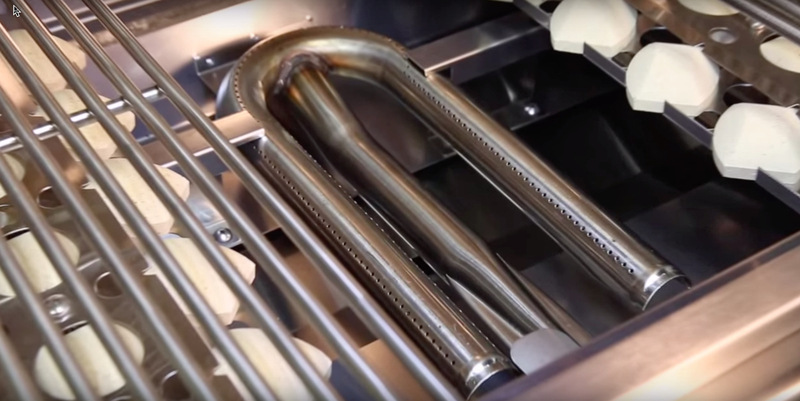 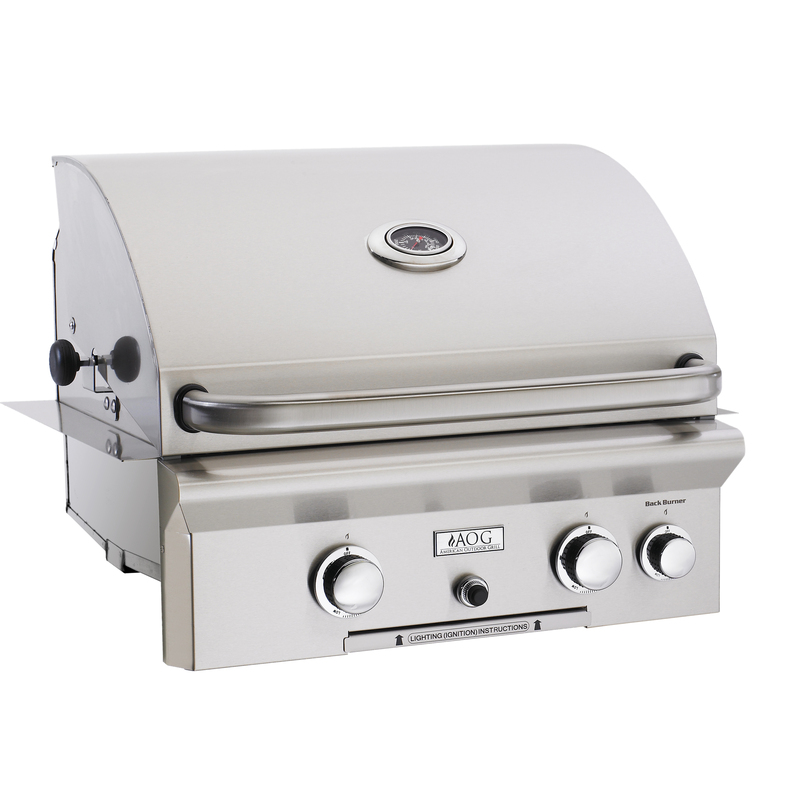 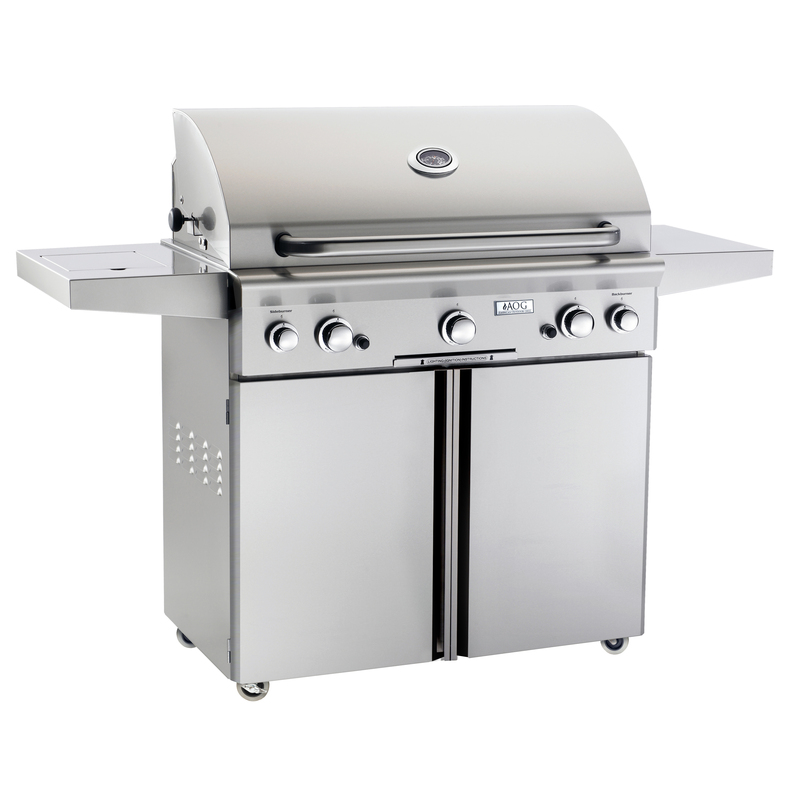 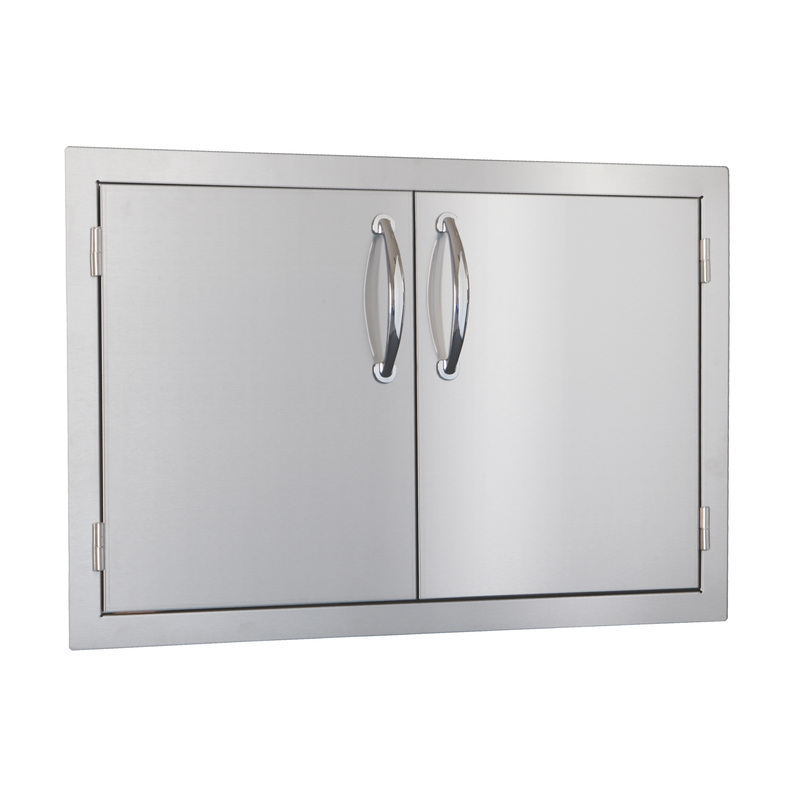 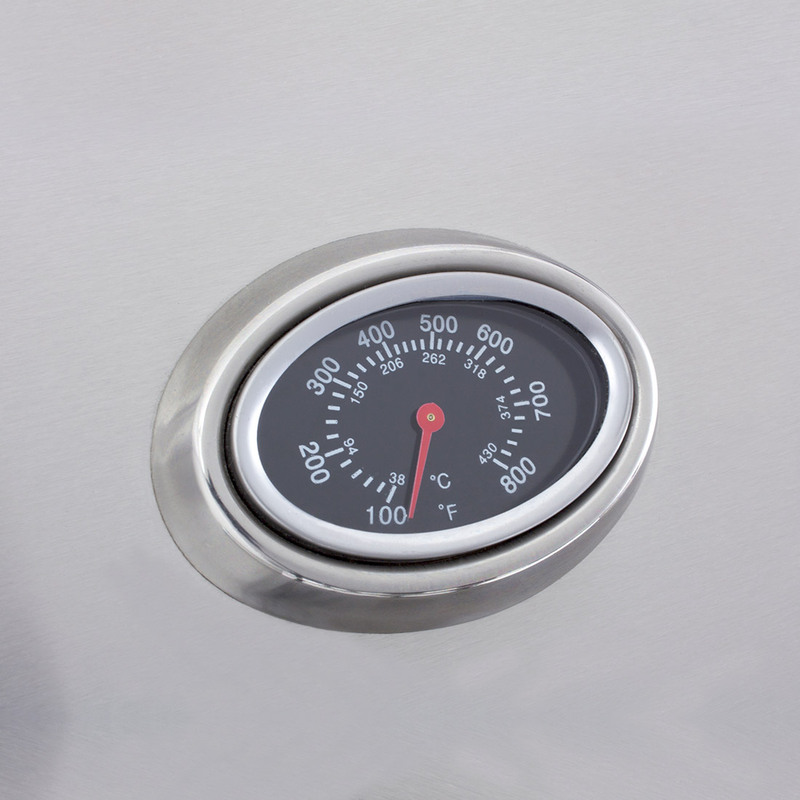 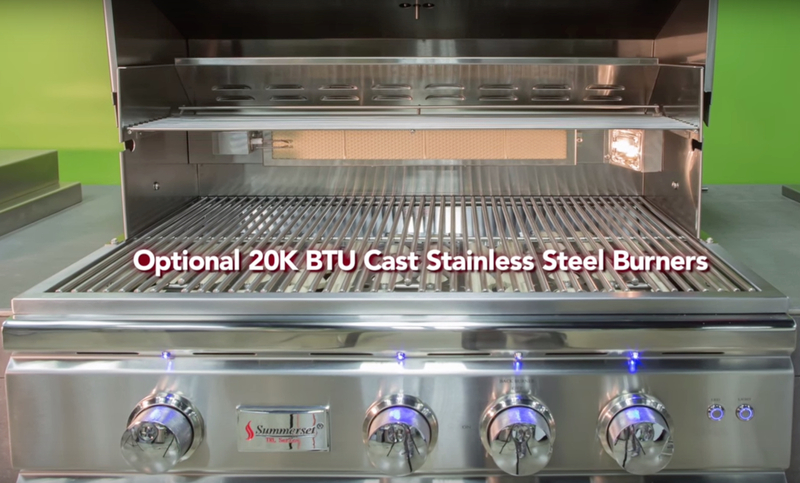 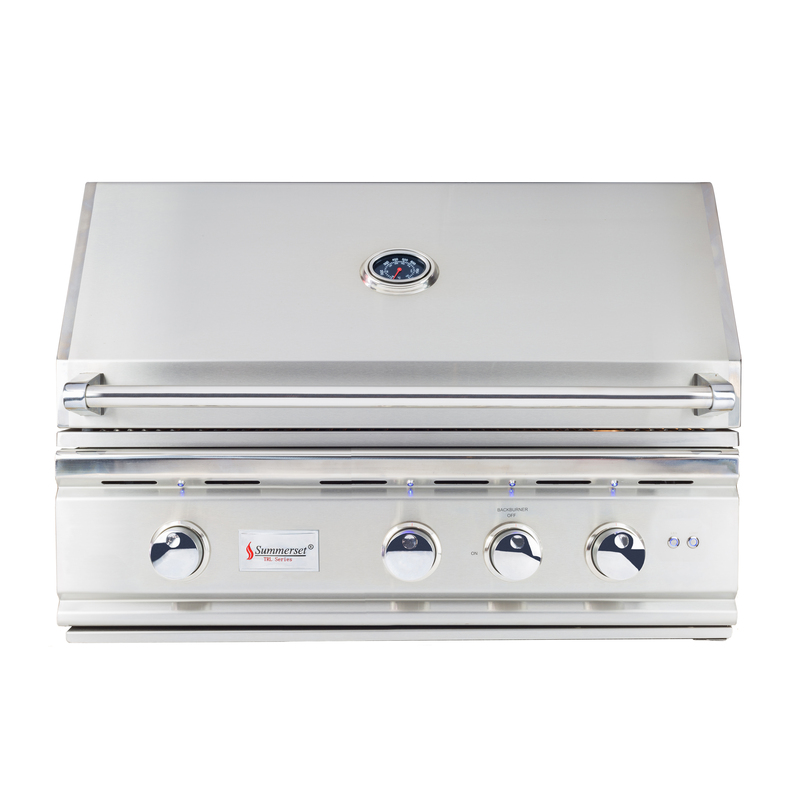 With a commercial-grade stainless steel construction and 16-gauge stainless steel burners backed by lifetime warranty, this grill is built to last. 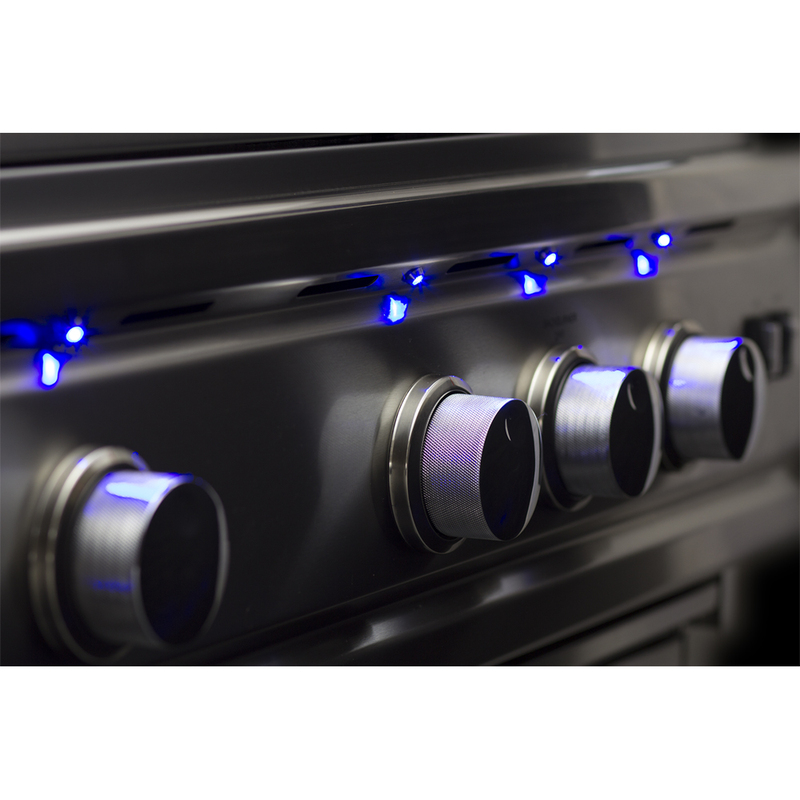 Interior and Exterior LED lighting!